The Supra has a long history, with roots dating back to the legendary 2000 GT that can be seen in today's A90-generation, over 50 years later. 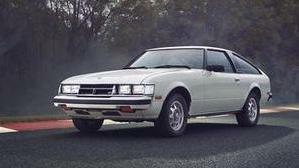 1978 officially gave birth to the Supra name plate, sitting on a second-generation Celica platform and featuring a smooth inline 6-cylinder engine with premium grand tourer amenities. 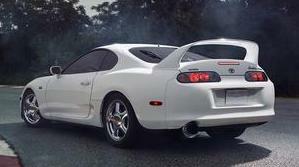 Toyota proved the Supra to be a worthy competitor throughout 1978-1985, taking home prestigious industry awards and setting the stage for an even more potent car in years ahead, the MKIII. This new distinct model featured a turbocharged 3.0-liter inline-six in top spec, reworked design and features that would live on in the MKIV. A pure sports car is what this fourth attempt created, leaving us with an engineering marvel that remains timeless. A longer version of the Celica's platform underpinned the the A40, allowing Toyota to outfit it with a 2.6-liter inline-six engine and five-speed manual combination, up from the Celica's range of 4-cylinder engines. Impressive amenities for the time were included along with updates every model year, peaking in 1980 with a Performance Package. 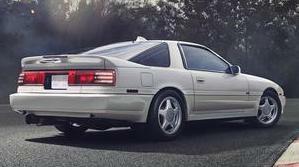 The mid-1980's Supra was entirely redesigned with performance upgrades to its drivetrain and powertrain. This helped the A60 achieve a level of driving dynamics and position within the sports car market that allowed it to take home awards from respected publications. 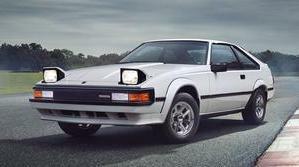 Departure from the Supra's Celica past finally happened as Toyota pushed for a potent product. Within its elegant design was a new 3.0-liter powertrain producing up to 270bhp, available electronically adjustable dampers (TEMS), limited slip differential, optional targa top and an attractive leather interior. Finally Toyota was ready to shake up the sports car segment with another redesign. A new sequential turbo 3.0-liter inline-six with six-speed manual producing up to 320bhp acted as the main ingredient. Then complemented with near 50/50 weight balance, aggressive weight saving efforts and more that would make it a true icon even 20 years after slow sales brought it to an end. Back for a fifth run, the A90 was impressive as an FT-1 concept. Learning it would depart from being purely Toyota and instead sharing development with the sixth-generation BMW Z4 created much disappointment. 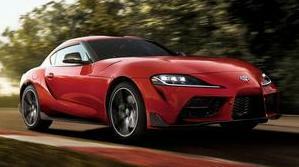 However, its pure sports car performance features, design that pays homage to the MKIV Supra and 2000 GT along with potential for hotter models could make it a crowd pleaser.